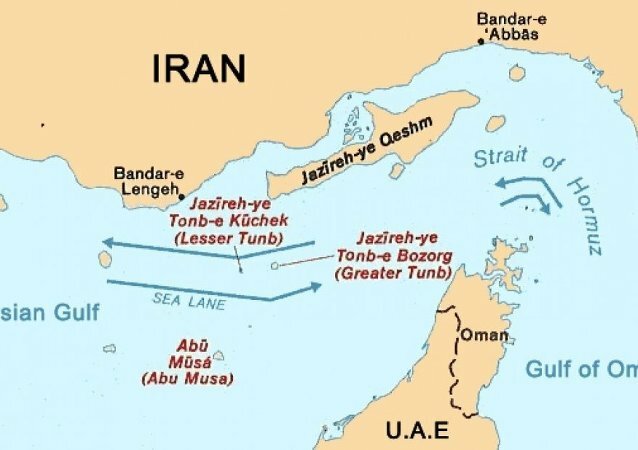 Earlier, Iranian officials indicated that the country has "multiple methods" of blocking the key strategic waterway, but added that they have no desire to do so as long as Iran isn't provoked. 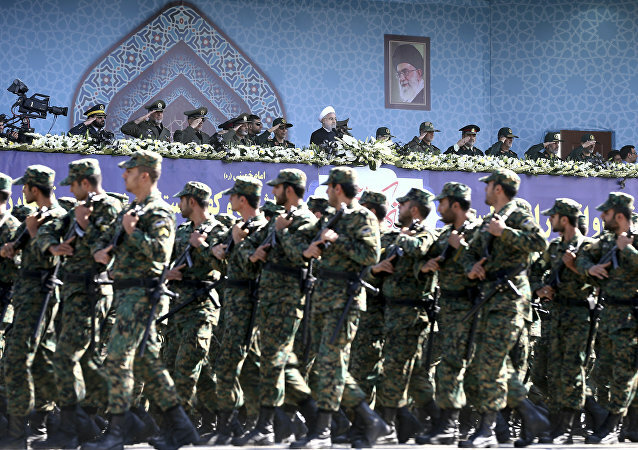 Iranian Revolutionary Guards commander Ismail Kowsari reportedly stated in July that Iran may close the Strait of Hormuz to oil traffic from the Persian Gulf if the United States renews sanctions against the Islamic Republic. The stark warning by Mahmoud Mousavi, a deputy commander of the regular army, comes just days after the US introduced its second round of anti-Tehran sanctions, targeting the country's energy and finance sectors. Oil prices have rebounded after falling to their lowest point since August on reports that Russia and Saudi Arabia are discussing oil output cuts in 2019. 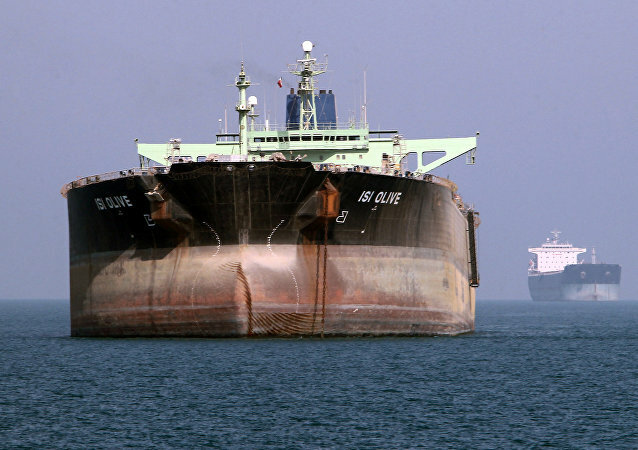 Earlier, Iran's President Hassan Rouhani stated that Tehran will continue selling oil no matter what. 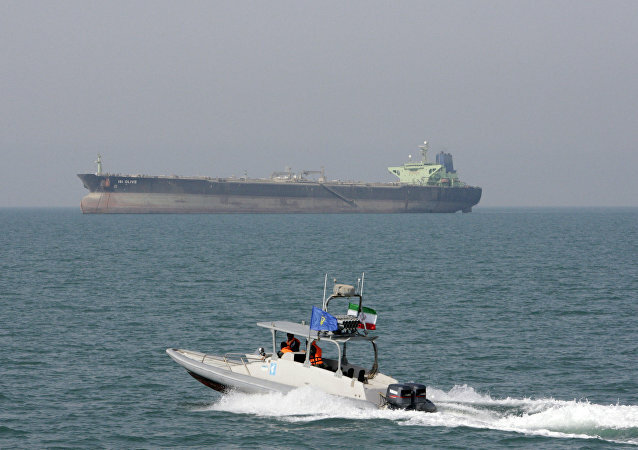 Patrol boats belonging to Iran's Revolutionary Guard Corps have closed in on Americans in the Strait of Hormuz that handles nearly one-third of the world's sea-borne oil trade. This comes as Iran-US relations are spiraling downward, not least due to crippling economic sanctions Trump slapped on the Islamic Republic earlier this year. 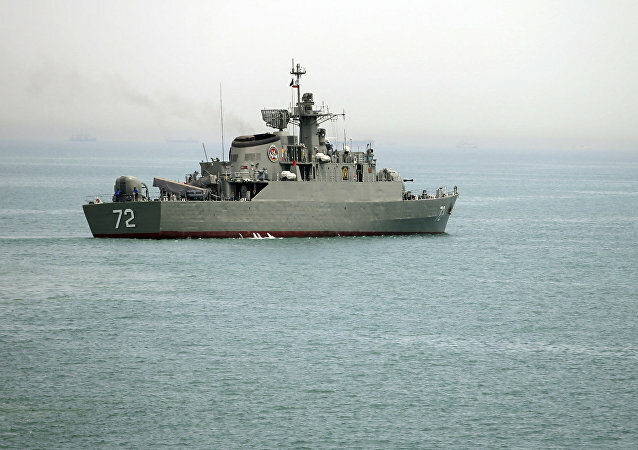 The Iranian military and the Revolutionary Guard have deployed planes and helicopters for an exercise over the Persian Gulf. 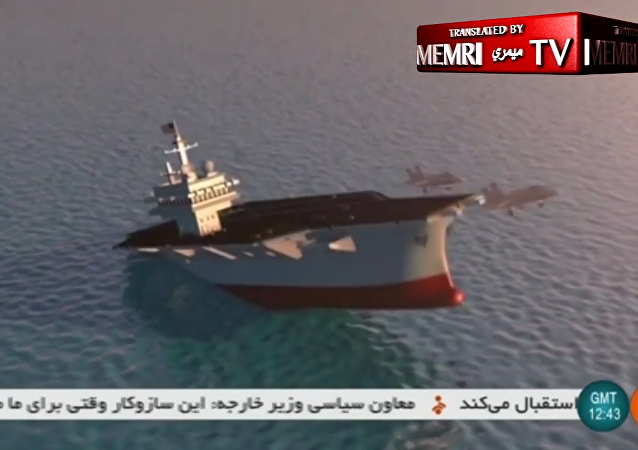 This comes on the heels of Tehran's threat to close the strategic Strait of Hormuz over looming US oil sanctions. 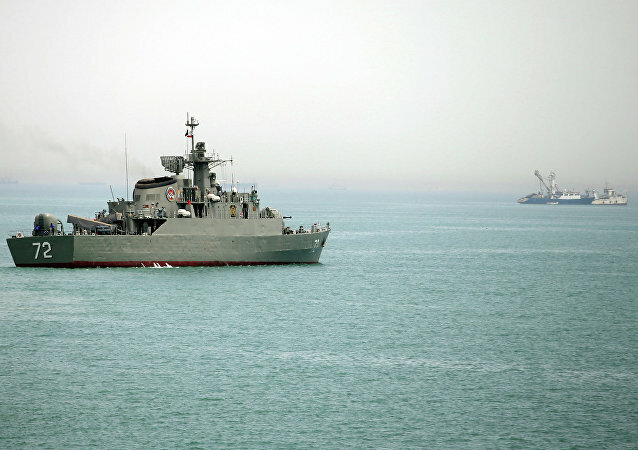 Earlier, Admiral Hossein Khanzadi Khanzadi pointed out that security in the Strait of Hormuz will be provided by Iran's naval forces and the country's Islamic Revolutionary Guard Corps (IRGC).